Celebrate Your Senior Year With A Shoot Customized Just For You! Remember when your Grandma used to have boxes and boxes of photographs? You would sit and go through that box, laughing, chit-chatting about the memories and reminiscing. 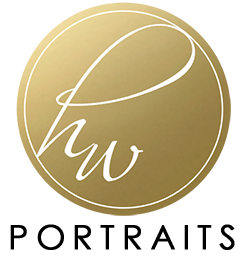 At HW Portraits we specialize in providing you with beautiful, handmade, professionally printed, ready to hang products. We strongly believe that we need to exist in prints, instead of having them only on our phone or computer. Each family is different and so are your needs. You have the option to purchase either through a la carte or from one of our beautiful collections. Our collections include the beautifully professionally printed pieces and also the archivable digitals of those ordered images. Our collections range from $850-$1500. A la carte products begin at $15.